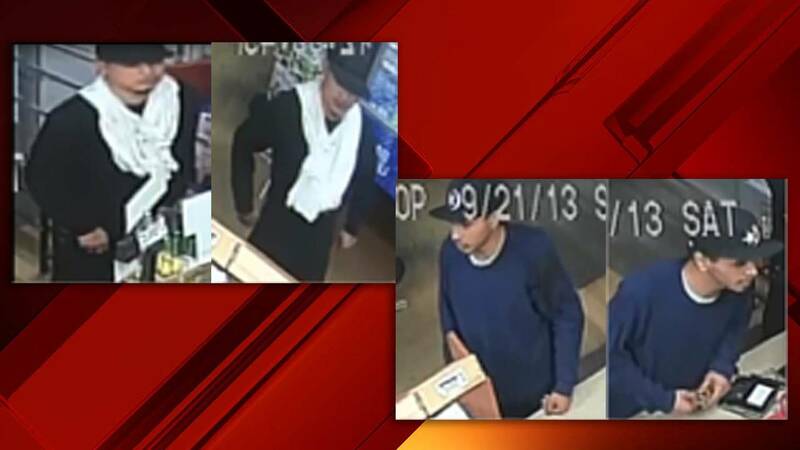 SAN ANTONIO - San Antonio police are looking to the public for assistance tracking down two men involved in a armed robbery. According to police, two men robbed another man Feb. 18 and used his ATM card at several machines. The three men reportedly met up for a sexual encounter in the 100 block of South West Military Drive. One suspect entered the car and pulled out a knife. 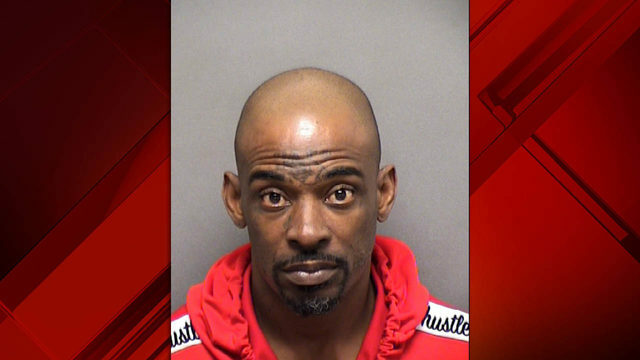 Police said the second suspect also got inside the vehicle, punched the victim and demanded he give up his ATM card and PIN number. Police said the suspects then used the card to withdraw cash at several ATMs. Crime Stoppers is offering up to a $5,000 dollar reward for information that leads to an arrest in this case. To leave an anonymous tip contact investigators at 210-224- STOP.